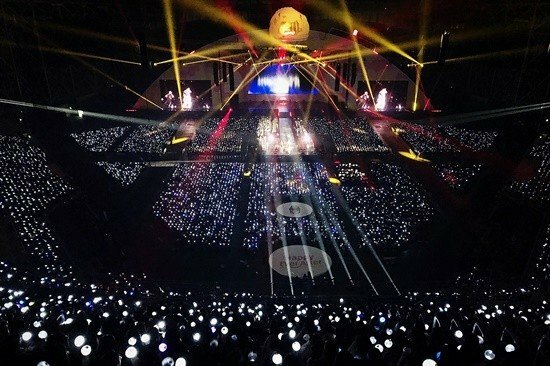 BTS successfully concluded their global fan meeting with 40,000 ARMYs in attendance at Seoul Gocheok Sky Dome on January 13-14. 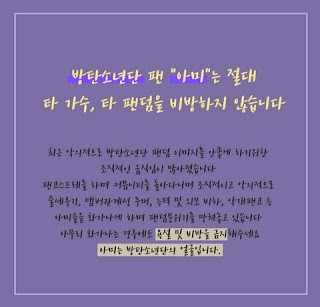 Titled 'Happy Ever After', worldwide stars stood on stage and greeted their impressive fanbase, hoping to cherish the memories forever with the theme 'happy memories with ARMYS'. 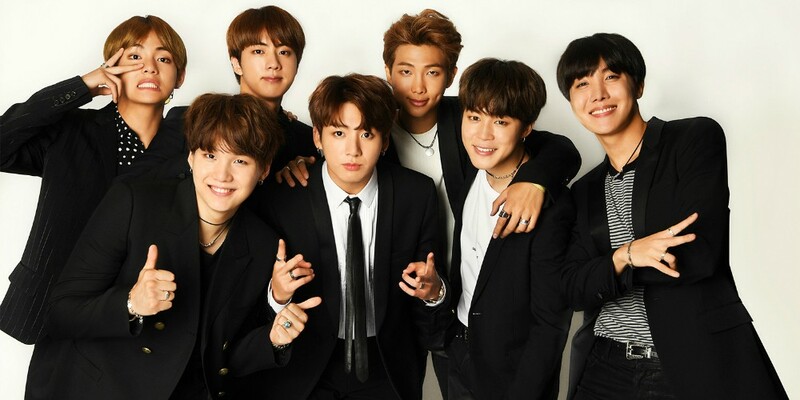 Some new performances were also included this time, featuring the remake of Seo Taiji and Boys' classic "Come Back Home", BTS' "Pied Piper" and "Best of Me" from their 'Love Yourself: Her' album, followed by the�title track "DNA" and "Go Go".